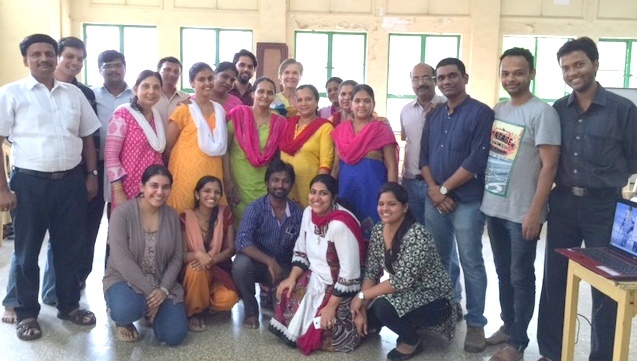 “it’s been a beautiful journey….” is what one of the community health worker spoke about her journey through the Community Mental Health Training Program ( C-MHTP). 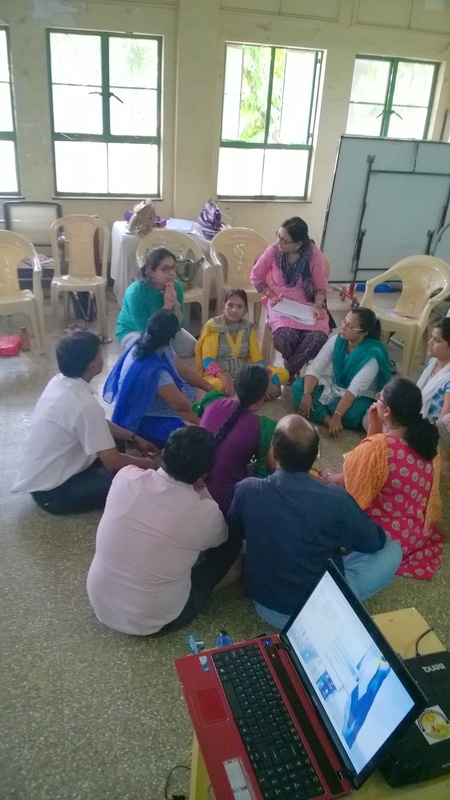 In their effort towards responding to the socioeconomic and infrastructural challenges for access to mental health services in India, Ummeed in collaboration with Narrative Practices, Adelaide designed the Community Mental Health Training Program. 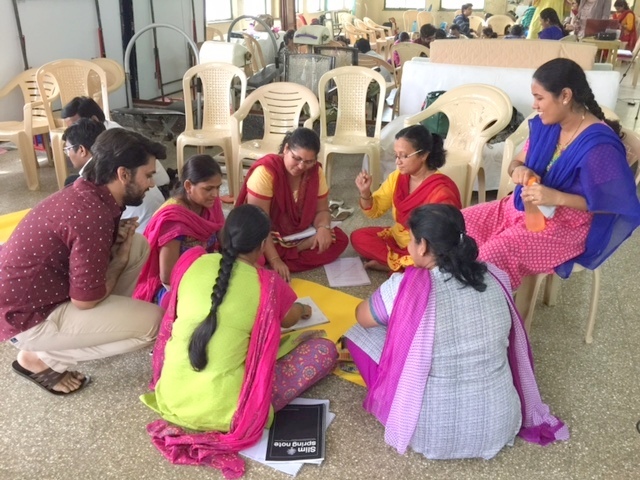 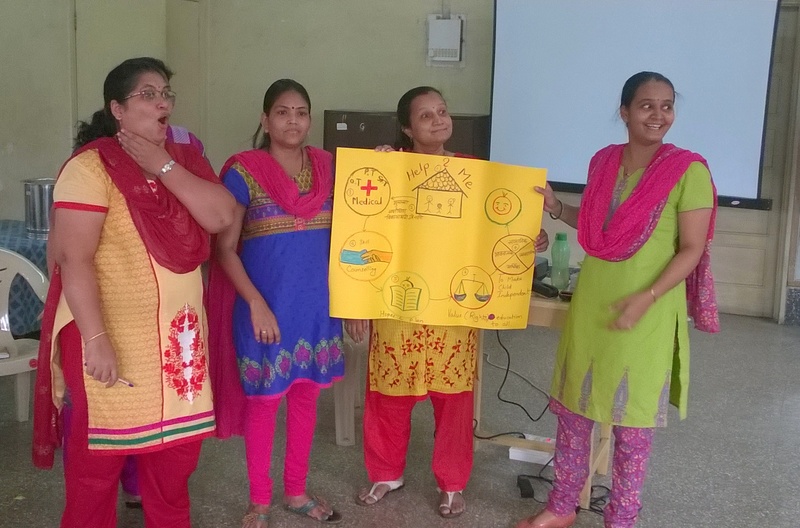 The first of its kind in India C-MHTP is designed to train community health workers to use Narrative approaches in Hindi to provide mental health services in their respective communities. 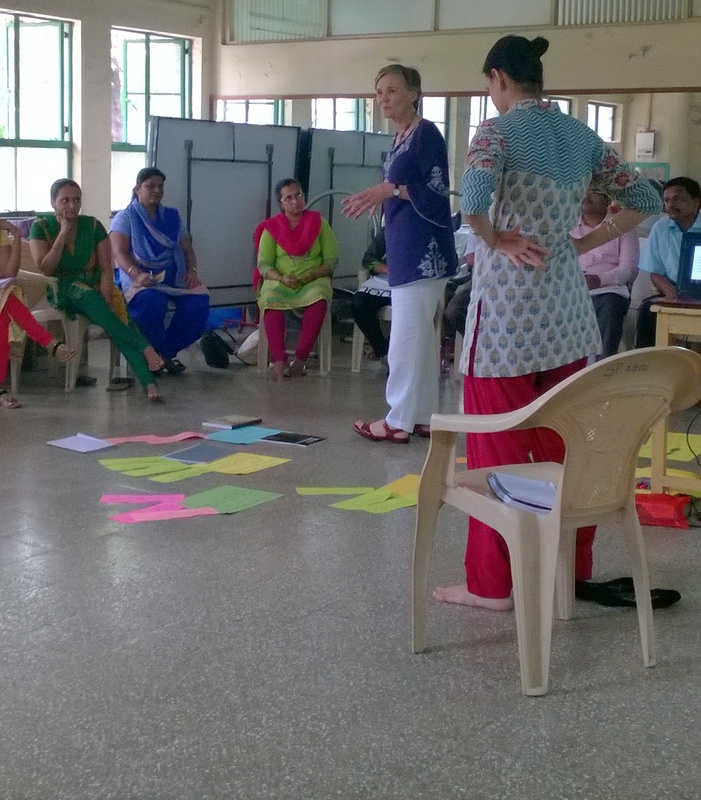 Last week we completed the last training block which revolved around teaching some new ideas of narrative practices. 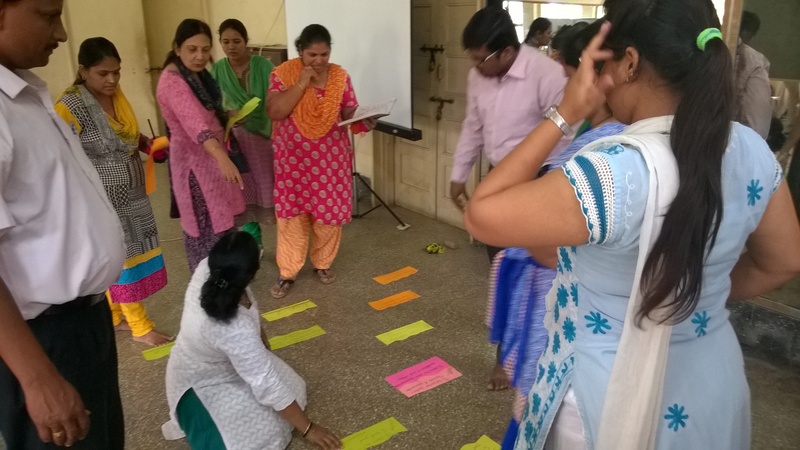 The ideas explored over the five days of block 3 were : Re-Membering, Absent But Implicit, Building Communities and Linking Lives, The Journey Metaphor and Definational Ceremonies. 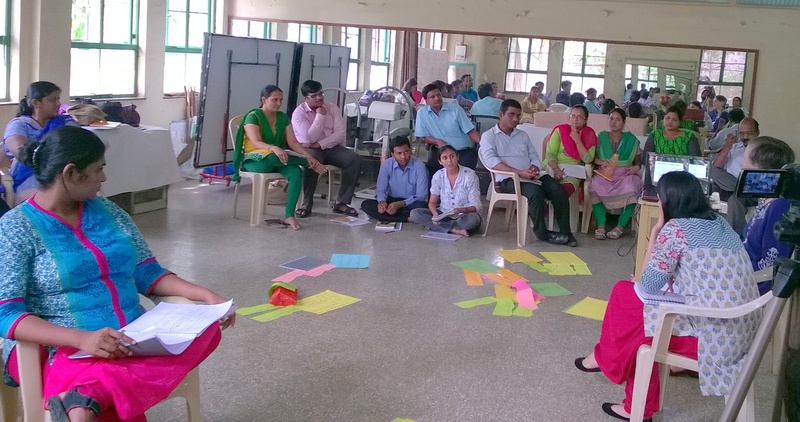 Here are some pictures of the participants and the teaching team exploring their ways towards rich story development. 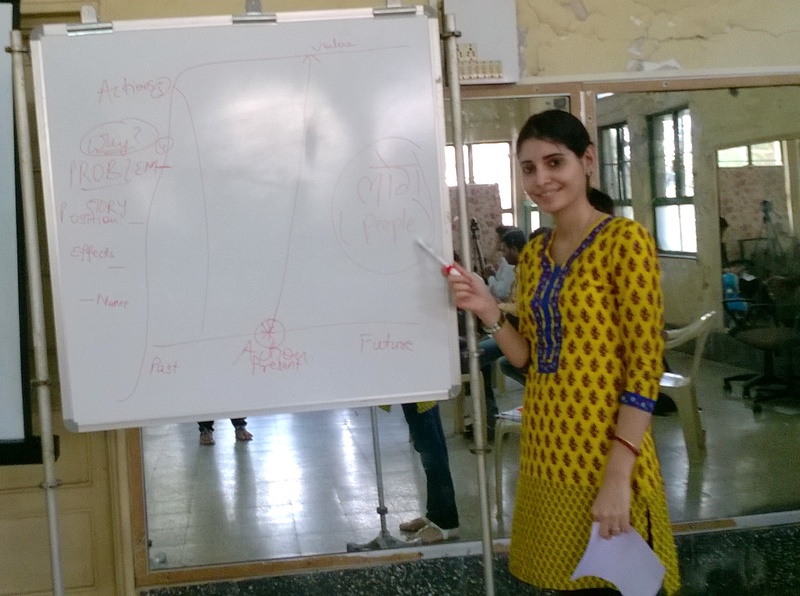 What Re-Membering means to us? 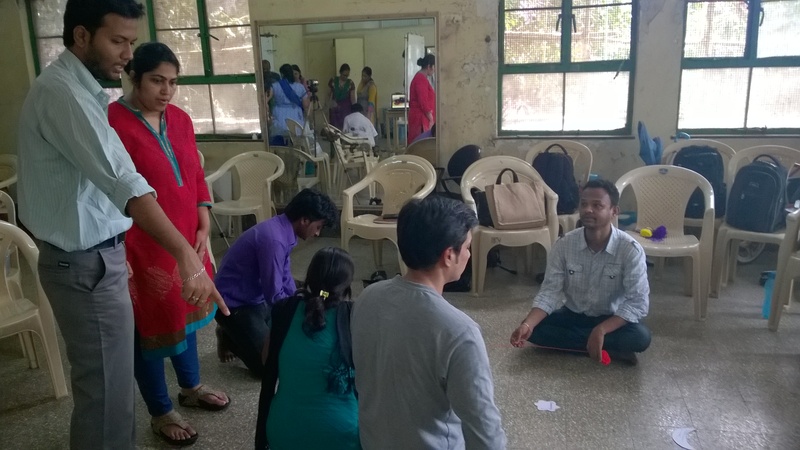 Exploring what’s absent but implicit. 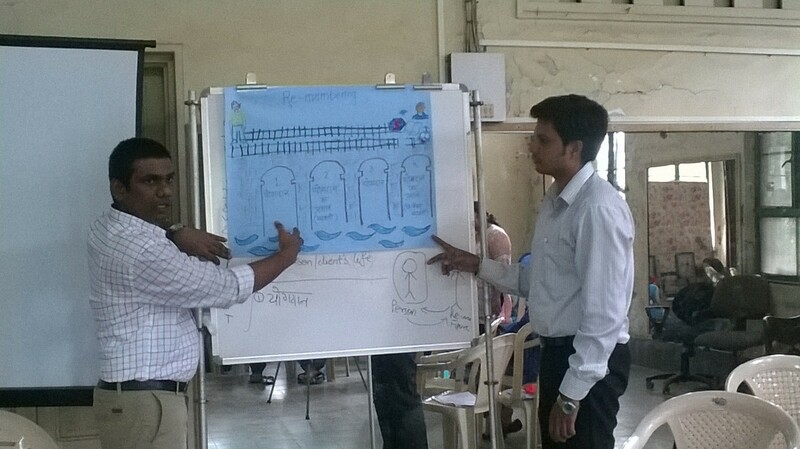 The participants used various metaphors to depict the meaning they made of Absent but Implicit map. 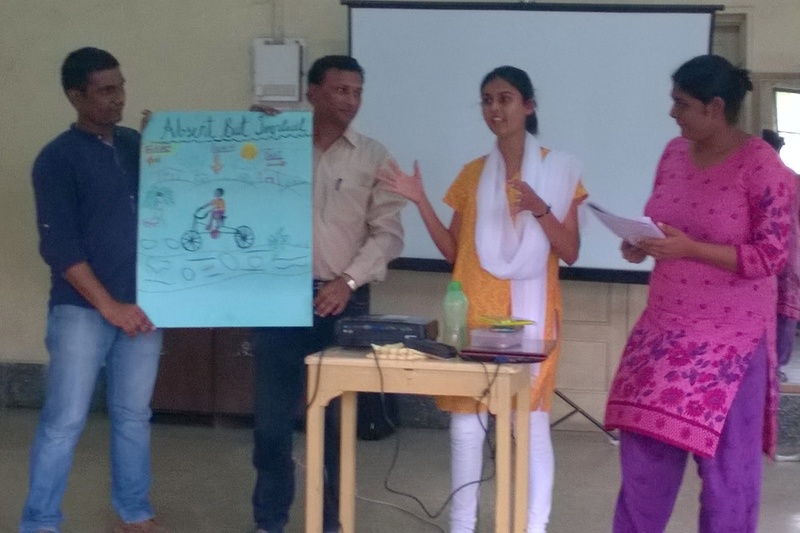 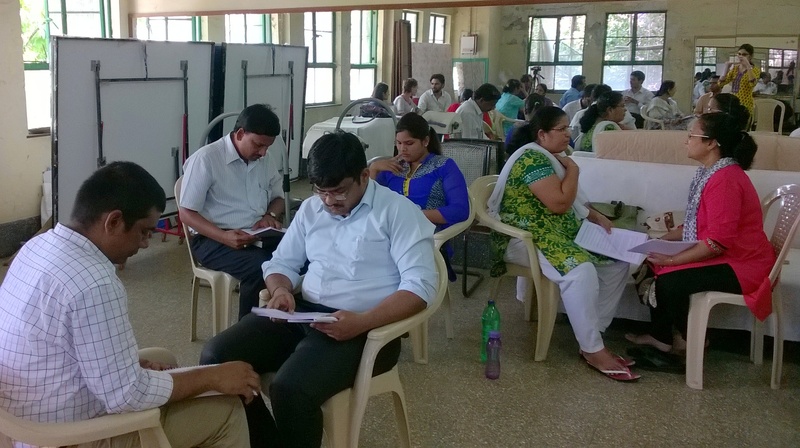 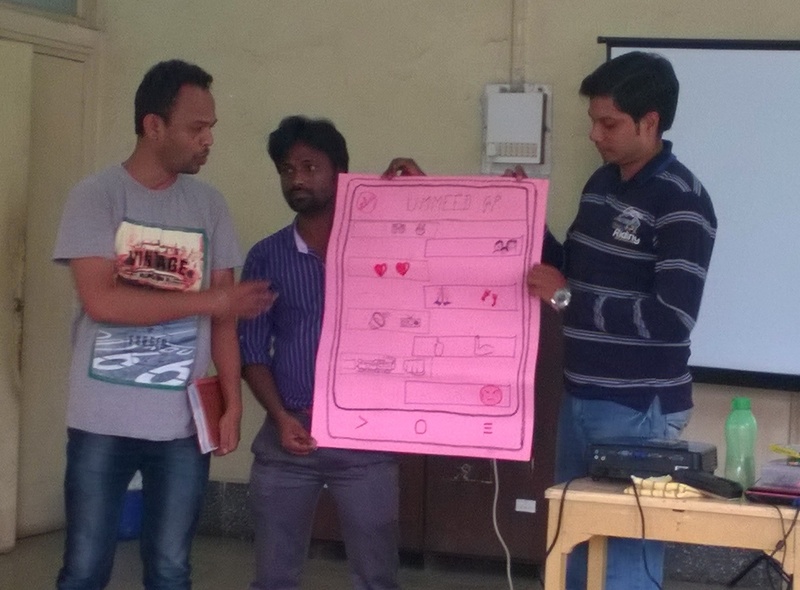 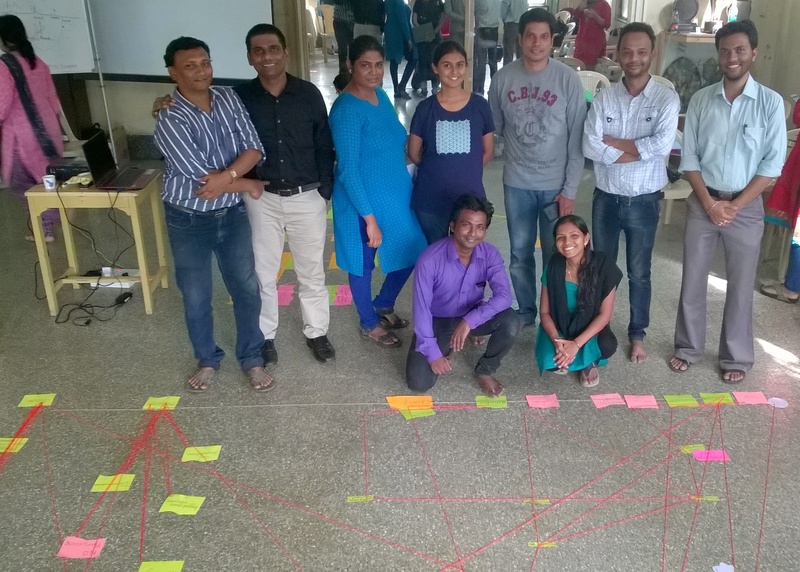 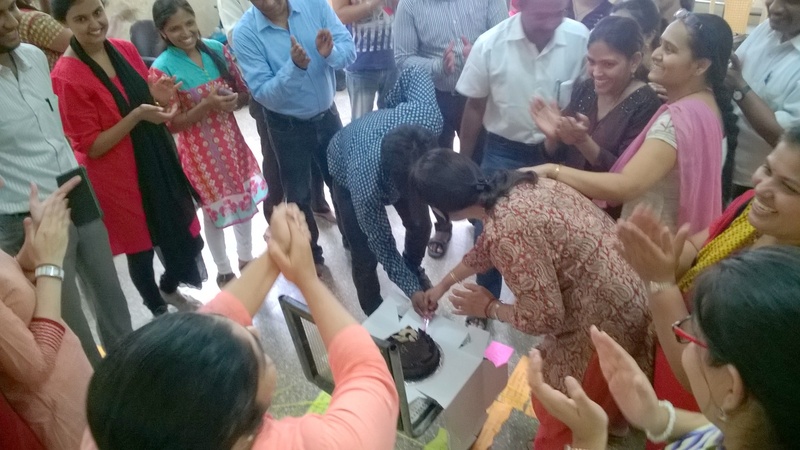 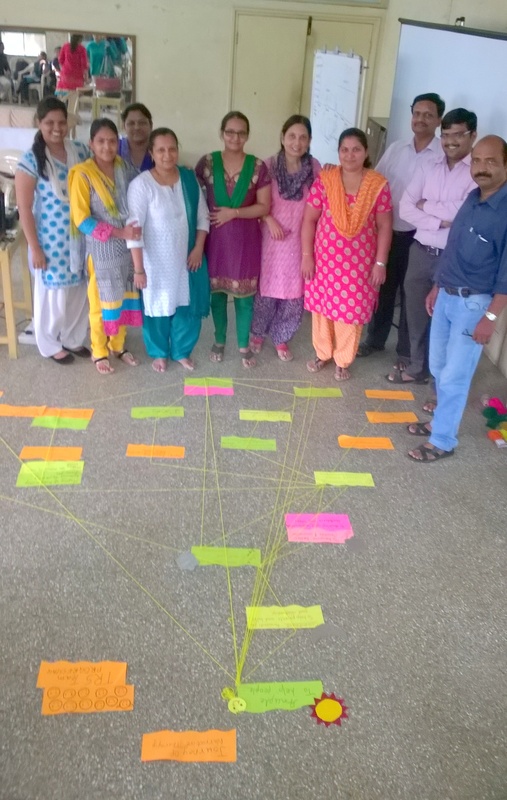 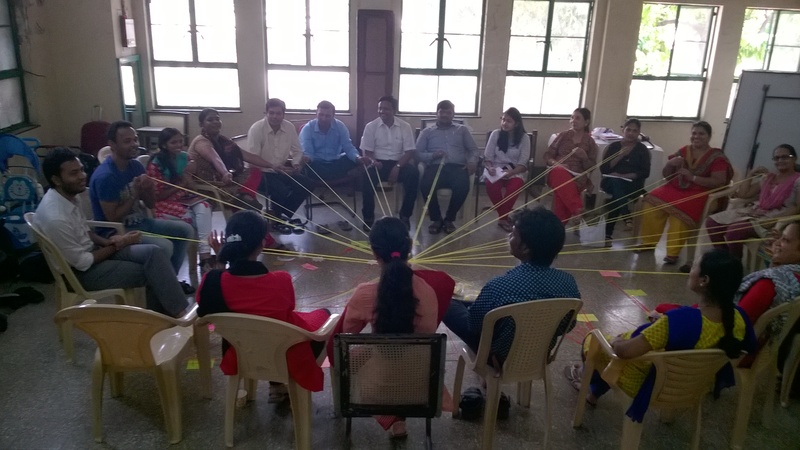 mapping their journey through the training and the road ahead…..